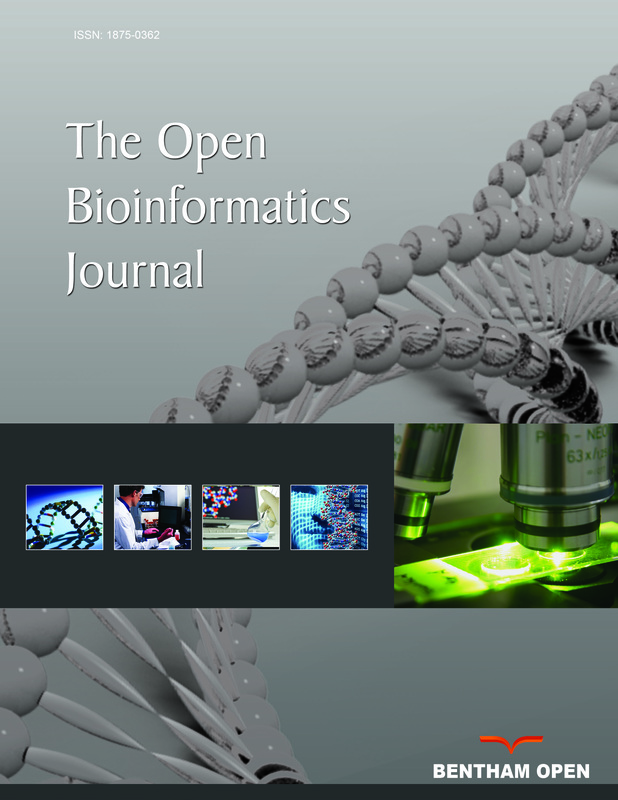 The Open Bioinformatics Journal is an Open Access online journal, which publishes research articles, reviews, letters, clinical trial studies and guest edited single topic issues in all areas of bioinformatics and computational biology. The coverage includes biomedicine, focusing on large data acquisition, analysis and curation, computational and statistical methods for the modeling and analysis of biological data, and descriptions of new algorithms and databases. The Open Bioinformatics Journal, a peer reviewed journal, is an important and reliable source of current information on the developments in the field. The emphasis will be on publishing quality articles rapidly and freely available worldwide.